like Bertie and the young people who live in them? We would love to support and connect with anyone passionate about addressing the issues that matter to our rural youth and young people of color. Here are some ways you can help. 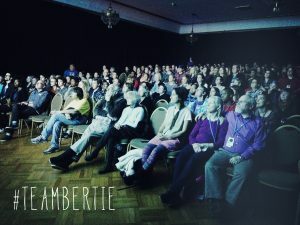 You can screen with us directly, or working with POV Community Screenings. These screenings are a great way to gather stakeholders and talk about the important issues in the film. We support all our screenings with engagement guides, toolkits and logistical support! 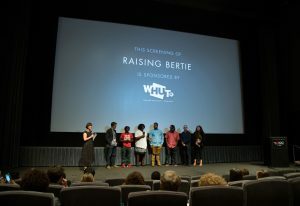 Donations go directly to helping to bring the film into communities, redesigning our website to host resources, editing educational modules, paying our subject’s travel and honorariums to attend screenings and working with partner organizations to promote and highlight the issues facing our rural youth. If you want to directly support The Hive House, featured in the film, you can do so through their fiscal sponsor and our partner, The N.C. Community Development Initiative. Just select “The House House Community Center” on the donation page.